This was taken from a view-point about San Miguel De Allende when the jacarandas were blooming. These two houses are right next to each other in a town called Manuel Doblado. 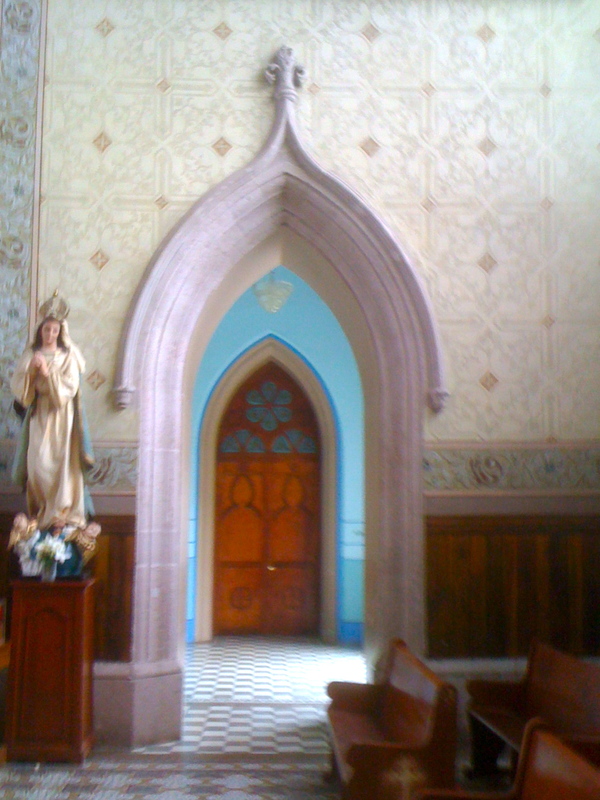 Blues are featured at the front entrance of the famous old templo in Jalpa De Canovas. 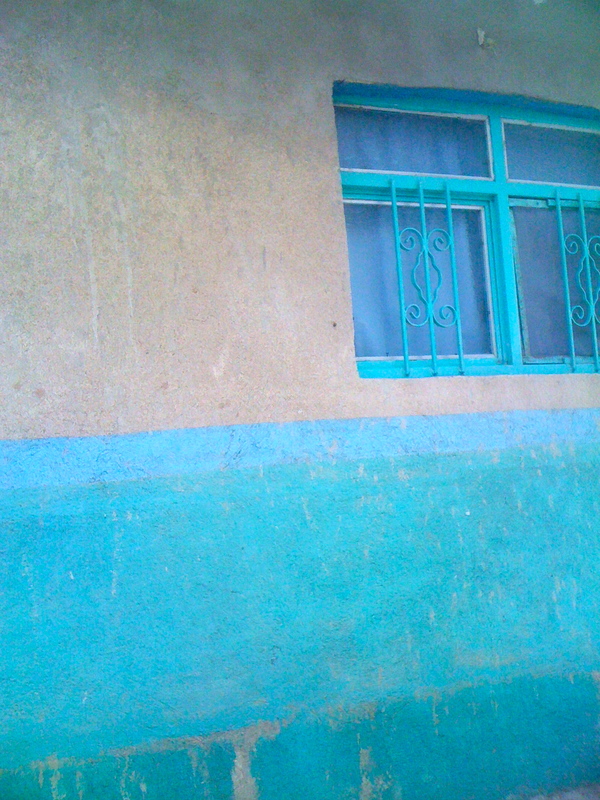 Blue is often used for door color in Mexico. Chon wanted to have the picture he had bought for his sister in this photo. These friends are merchants in Paracho, Michoacan, in a place that sells different types of artensanias. That tall vase is probably from nearby Cocucho. More jacarancas in San Miguel De Allende. 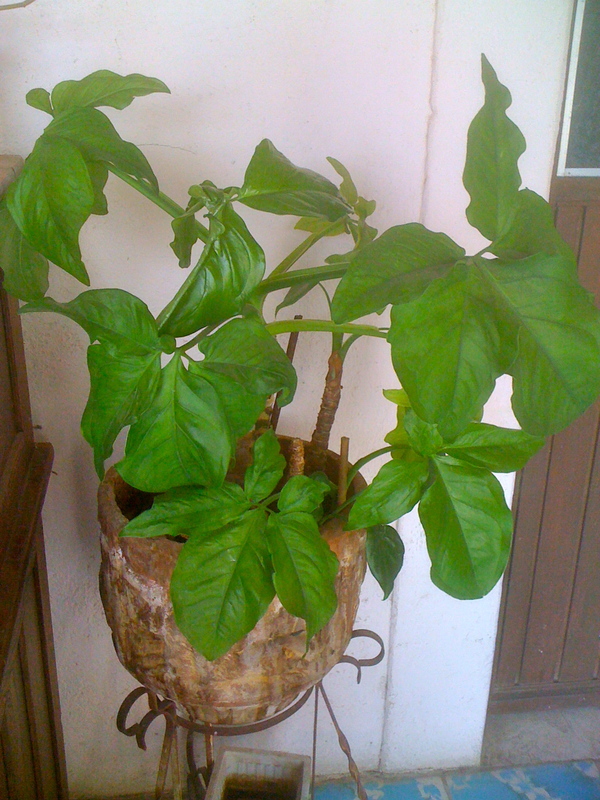 This plant has been living in this pot in this patio for many, many years. I’d like to find a young one like it to live in the same pot, but – I haven’t seen one like it anywhere. I’m trying to propagate one from a leafless “trunk”. Know what it is, anyone? 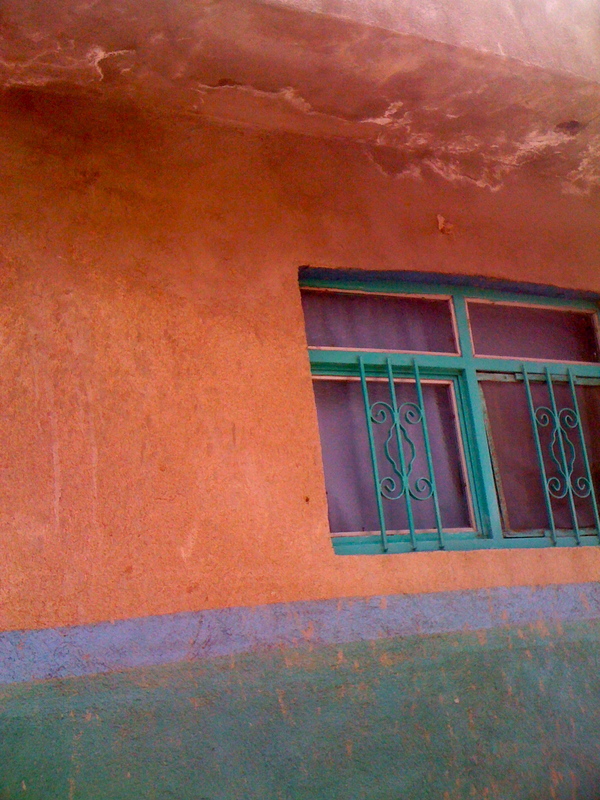 This entry was posted in rancho life in Mexico, Uncategorized on May 9, 2012 by gubabbaboy.